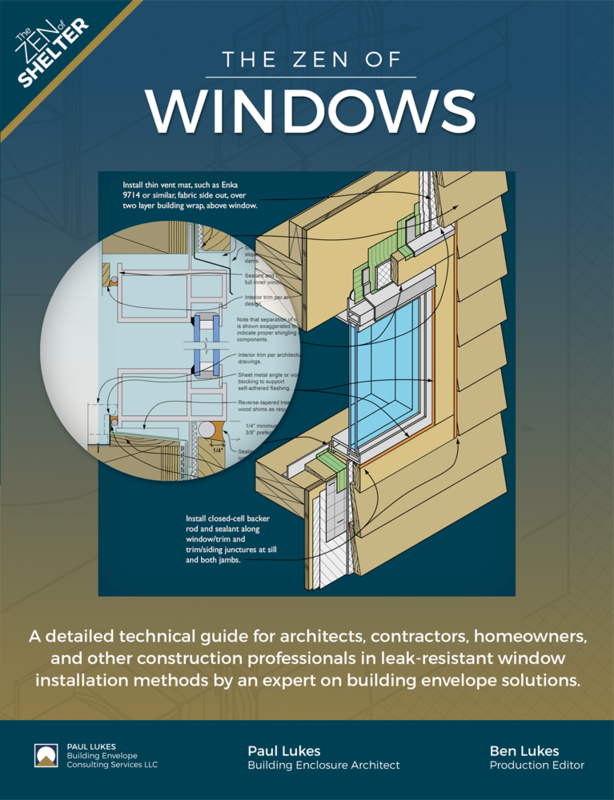 The definitive window installation guide. Learn how to install typical nail-flange windows through hundreds of photos and detailed drawings that cover a variety of wall assemblies and cladding types. 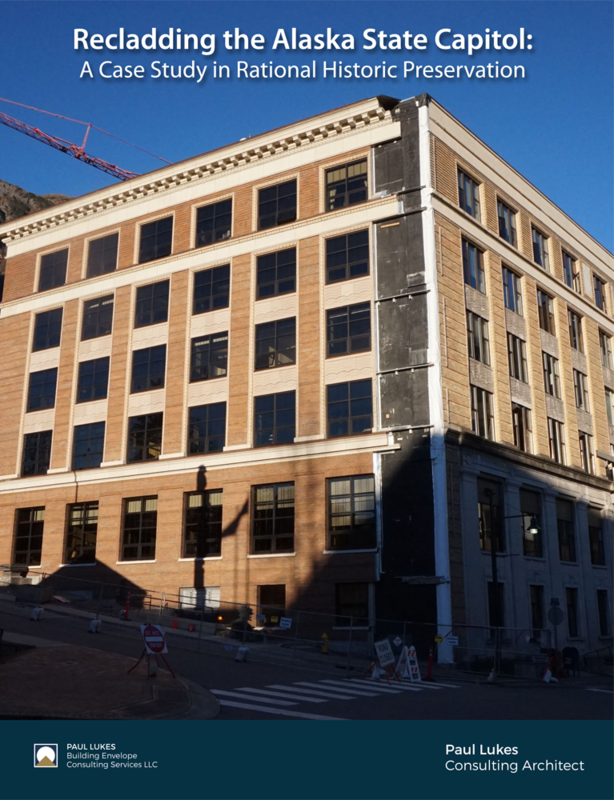 A case study advocating for a more rational approach to historic preservation through the lens of the recent recladding of the historic 1930 Alaska State Capitol building. With over 70 technical construction drawings and ample project photographs, this publication also serves as an excellent guide for state-of-the-art masonry veneer design and construction, as well as historic preservation.